Few things in life are as enjoyable or memorable as a good meal spent in the company of friends and family. Add a delectable food and drink menu and inspired place settings with natural decorations, and you are ready to take it to the next level! 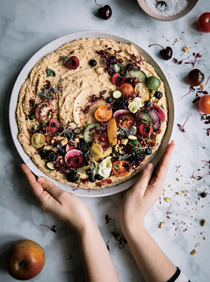 The Curated Meal takes out the guesswork, providing complementary courses and inspired styling for a variety of occasions, whether indoor or outdoor and for any time of the day. Enjoy a comfortable respite with loved ones as you share stories and a savory meal over the rustic table, entranced by your surroundings. 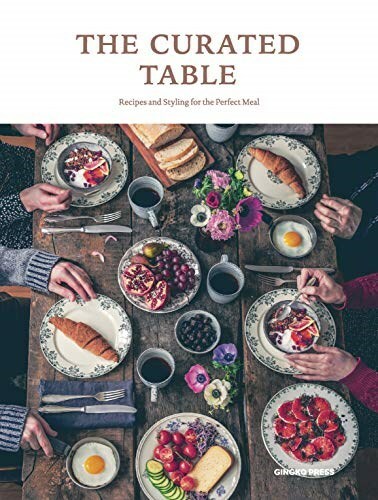 With simple easy-to-follow recipes and tips for cooking, plating and decor - whether for an outside dinner party or romantic snack for two.